Earlier in the year, Lancaster, PA earned the number one spot on the top 100 places to retire in the United States list. 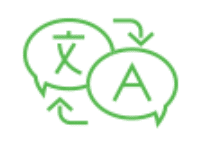 Lancaster was rated based on categories such as housing affordability and healthcare quality. Not only is Lancaster highly ranked in the previously mentioned areas, but it is also thriving with activities suitable for everyone. Lancaster offers a balance between natural and urban spaces. From the history to the vast outdoor activities, there is always something to do. 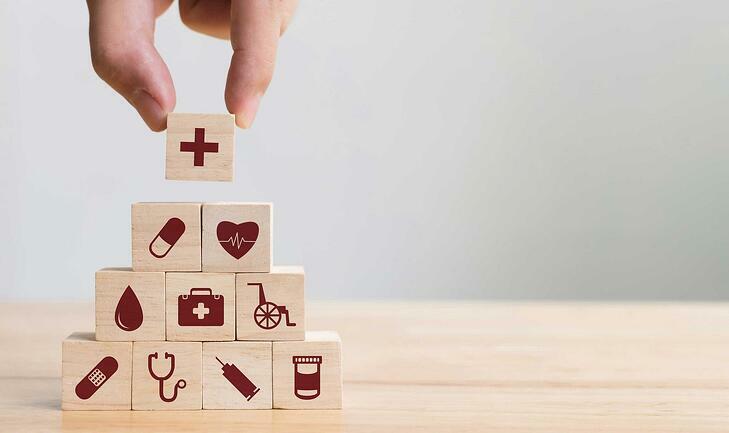 One category that landed Lancaster the top spot to retire in the nation is its superior access to healthcare. Lancaster is surrounded by both UMPC Pinnacle and the Penn Medicine providers. With over 18 emergency medical services in the area, you can rest easy knowing you will never find yourself a far distance away from help when the unthinkable happens. Additionally, the Penn State Health Milton S. Hershey Medical Center is only a 40-minute drive from the heart of Lancaster. 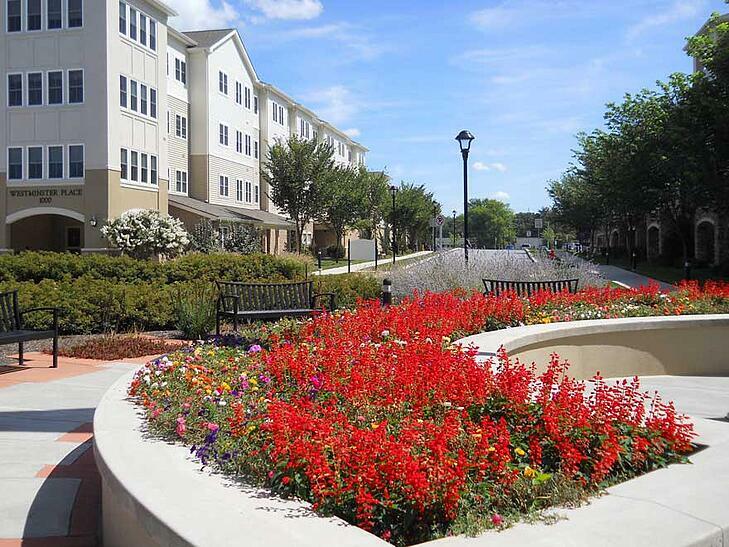 Lancaster is also home to 16 retirement communities hosting over 13,000 residents who are 55 or older. The Long Community at Highland, a Presbyterian Senior Living community, is among those 16 locations. With easy access to Lancaster's wide variety of recreational, educational, healthcare, shopping and cultural activities, The Long Community at Highland offers senior living services as you need them- from independent living, at-home services for in-home support, personal care, and affordable senior housing options. In the U.S. News & World Report annual rankings, Lancaster County advanced from second place a year ago to the first place spot due to improved scores for housing affordability and the happiness of its residents. Lancaster's median yearly housing costs are 25% lower than that of the national average, making it an excellent spot to find affordable housing. While the national average rises, Lancaster's housing costs have remained significantly lower for the past decade and continues to follow that pattern. 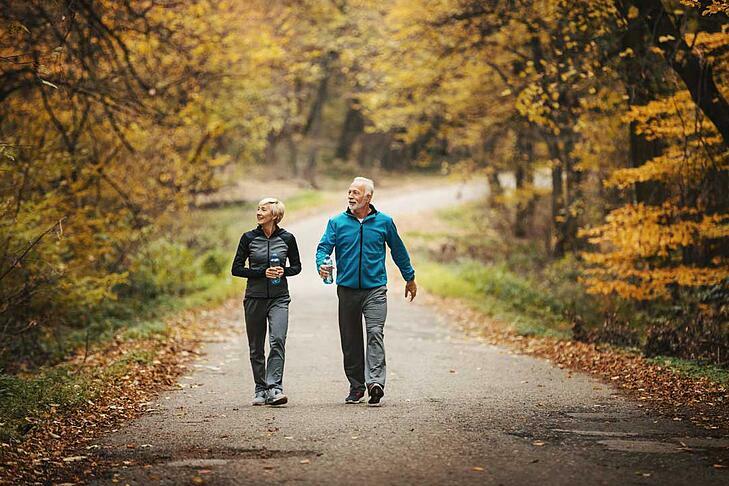 In addition to all of these practical attributes, Lancaster is also thriving with activities to keep you busy during your retirement. Here are 7 excellent things to do in Lancaster! Get up close and personal with a llama at the free petting zoo, grab your fishing rod and reel in a trophy fish or set up a lawn chair and enjoy some summer music! This park sits on 80 acres and includes a lake, a petting zoo and playgrounds. 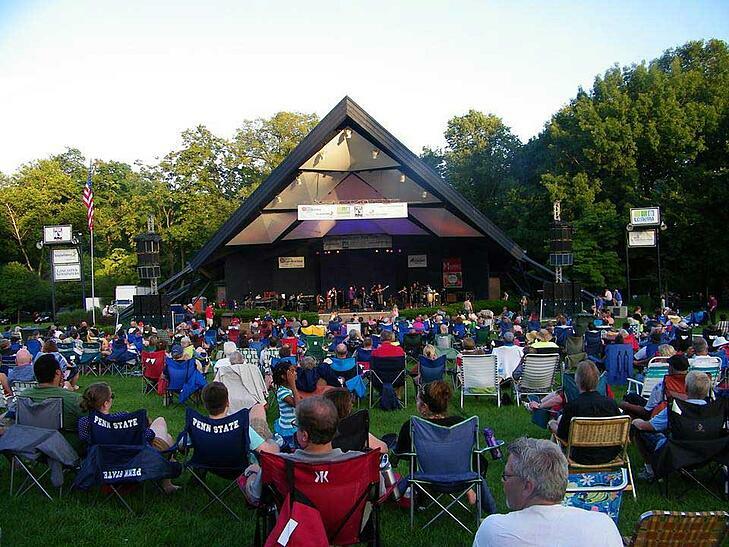 Year round the park hosts a multitude of events ranging from a summer music series to fine arts festivals. This park is a great place to take your grandkids for a day full of fun and also has plenty of entertainment for adults. This historical plantation was purchased by General Edward Hand in 1785. 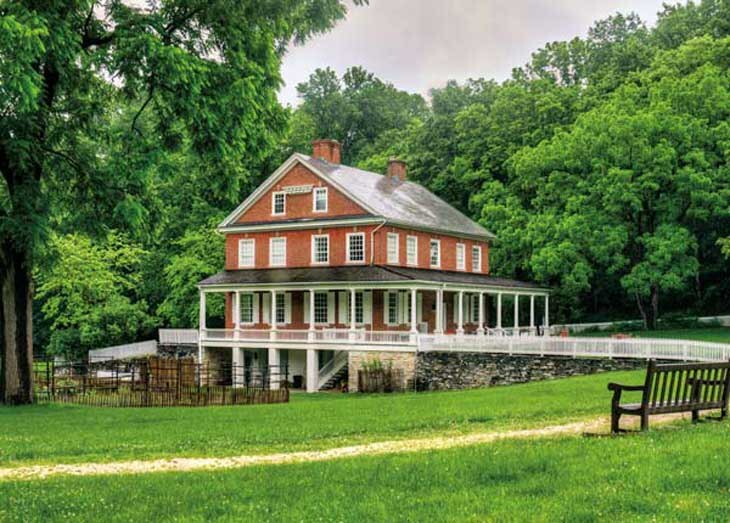 The brick house that remains protected on the 177-acre property was built in 1794 and has remained virtually unchanged. This historical property now serves as a museum for the public. Guided tours are available that allow you to get a glimpse into the life of someone living in the late 1700s. This is a site history buffs are sure to appreciate! The Amish Farm and House is an excellent combination of history and family fun. The 15-acre farm has plenty to do and explore. 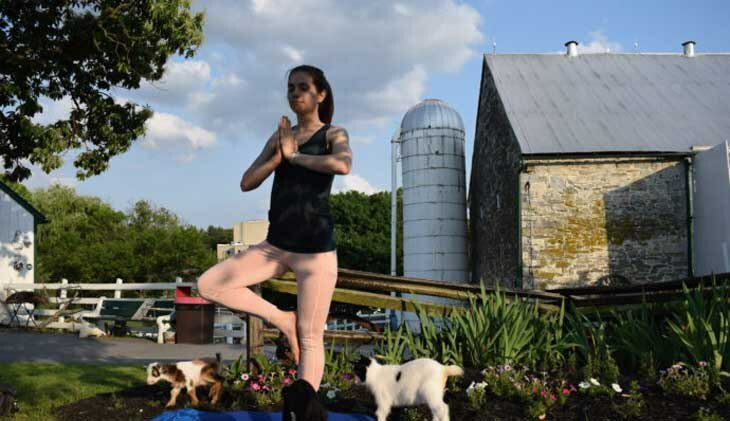 Wind down with some goat yoga, practice tai chi, browse through goods from local artisans and finish up the day with an authentic PA Dutch meal! The opportunities for learning while having fun are endless at this good ole family farm! Perfect for wine connoisseurs, Thorn Hill Vineyard is a family owned company that produces handcrafted artisan wines of exceptional quality. 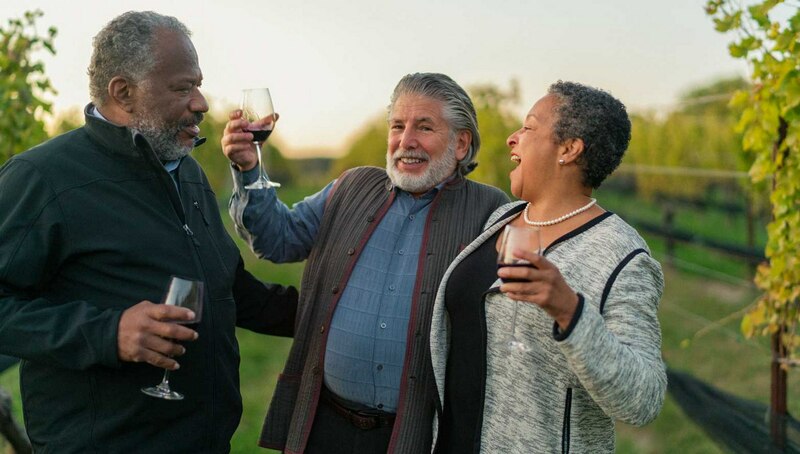 The tasting room offers daily wine tastings, a light bite menu, wine tasting events, private parties and live music on Friday evenings. This "coffee house for wine" is decorated with Tuscan tile and Mahogany accents and filled with glass-topped tables made from French oak barrels. The Thorn Hill Vineyards Tasting Room is a great location for a quiet evening with family and friends. Get in some exercise with an afternoon stroll down the Warwick-to-Ephrata Rail Trail! This 7-mile flat stretch, which used to be home to a local railroad track, is accessible to those of all activity levels. The length of the trail spreads over native farmlands and is home to rural views that you can't find anywhere else. Although the path spreads over 7 miles, there are many shorter stretches of the trail for those just looking for a short walk. The rail trail is home to bike riders, runners and walkers alike. Looking to do a little shopping on a rainy day? 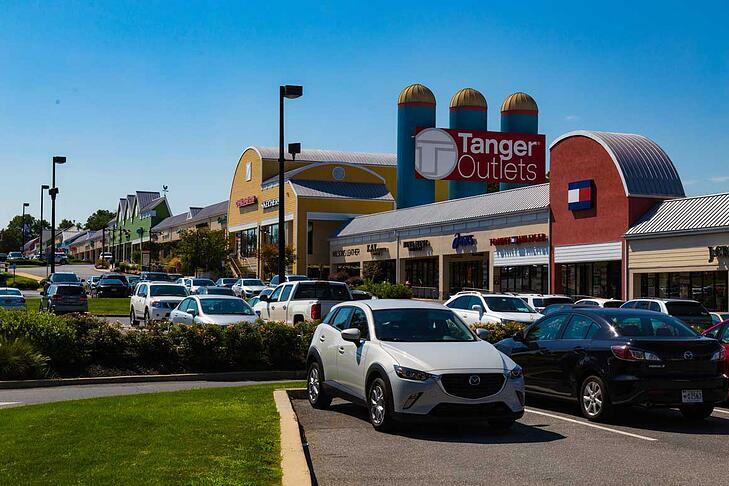 The Tanger Outlets in Lancaster offers a wide variety of stores to shop with prices that are hard to beat. With designer outlets like Calvin Klein, Coach and Polo Ralph Lauren and athleisure shops like Nike, Under Armour and the Northface, you are bound to find the deal of the century! Prepare to immerse yourself in an incredibly produced biblical reproduction. 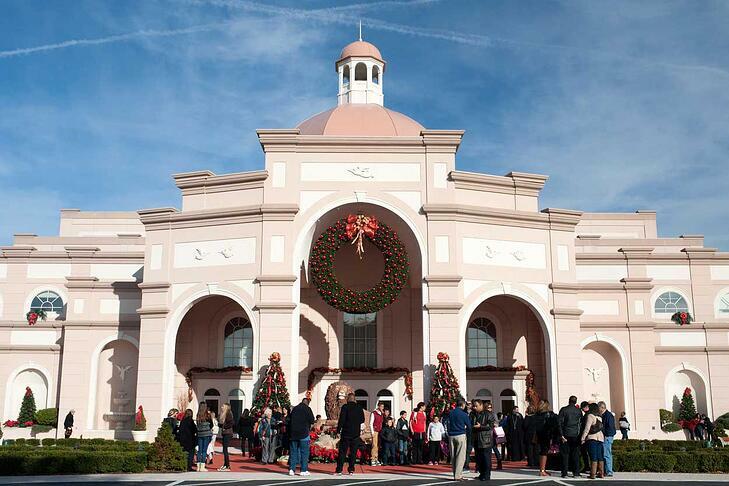 Sight & Sound Theater performs shows such as Jesus, Jonah, Noah, the Miracle of Christmas and more! When you enter the theater the smell of glazed almonds fills the air, and the sight of live animals adds a unique element to the performance that you will be hard pressed to find elsewhere. Take your entire family to enjoy a detail-oriented production that brings the Bible to life. Take me out to the ballgame! 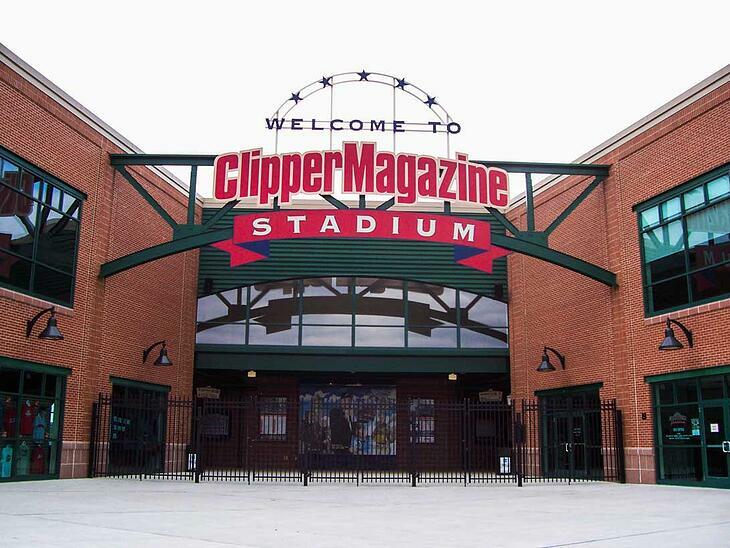 Head to the Clipper Magazine Stadium from April to September to enjoy an evening of minor league baseball, peanuts and crackerjacks! The Lancaster Barnstormers host events season long such as Beer Fest, Halloween in the Ballpark, Real Men Wear Pink Night, Tribute to 9/11, and Yoga in the Outfield. The stadium has something that everyone will love! Have you been to Lancaster and know of a great place to visit? Comment down below and let us know your favorite thing that Lancaster has to offer!